Norway is a major exporter of oil, and what makes that interesting is how they spend all the money they make out of it. Much of it goes into generous incentives for the buyers of cars that run on anything but oil. So generous that in 2017 more than half of all new cars sold in Norway were either electric or hybrid. It’s the first time in the modern history of automobiles that alternates have out-sold conventional cars anywhere (back at the start of last century electrics were big sellers because petrol-powered cars were hard to start and dirty). When you buy an electric car in Norway the subsidies and tax exemptions go way beyond making the purchase of the car a great deal easier. Parking is either a lot cheaper or free, you can use car pool lanes in peak hours even when you’re alone in the car and you’re not charged a cent on the big majority of toll roads. 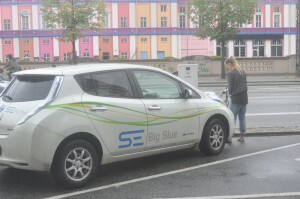 Norway has also greatly expanded the number of charging stations, especially in major cities, which makes it possible to park, go to work all day and come back to a topped-up car, all free of charge. Compare this to the incentives to buy an electric car in Australia. They total none at all. Perhaps explaining why electric cars and hybrids registered just 11,304 sales in Australia in 2017. 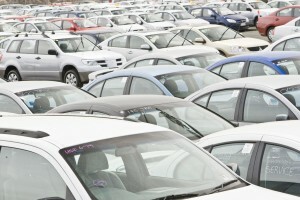 Together they constituted less than one per cent of the local new car market. 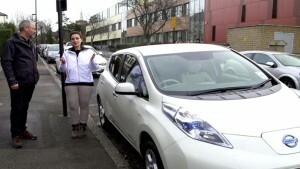 Norway has an announced goal of phasing out diesel and petrol cars by 2025 and is well on track to achieving it. So it’s no wonder you see so many Teslas in Oslo. But while Norway is the leader of the pack there are plenty of other countries doing this stuff. China wants one in five new cars to run on alternate fuel by 2025 and the government has just ordered the cessation of 500 car models it says are too polluting. France and Britain have also announced a plan to end sales of petrol and diesel-powered cars entirely by 2040. 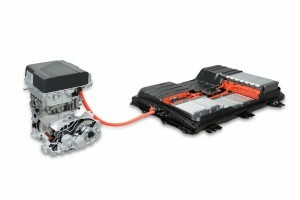 General Motors and Ford are both prioritising electric models and Volvo has announced it is phasing out the internal combustion engine entirely. Meanwhile, among Norwegians still buying petrol and diesel cars, a reason being cited for the purchase is the waiting time involved for the new, cheaper Tesla model 3. And now a strange thing is happening as the pendulum swings back. With so many people buying rechargeable cars some politicians are suggesting incentives should be wound back. But their ideas have been rejected and ridiculed by the voters, and have gained no traction at all. It’s ironic that all this environmentally friendly motoring has been made possible by the sale of oil.